Were you there this morning frantically logging on to the website to check which ground we were going to win the league at in May? Haha! Maybe a bit ahead of myself there! Liverpool open the season away at Sunderland which is a decent first fixture i feel. Arsenal is our next match and Bolton makes up the opening month of August. October and February are exciting months for Liverpool fans, the derby at Goodison on the 1st of October is swiftly followed by Manchester United at Anfield on the 15th! In February we face United on the 11th and then Everton straight after on the 25th. For once i feel we've been given a very pleasing final fixture with an away trip to Swansea, ok final home game would have been better but i don't think we can complain. 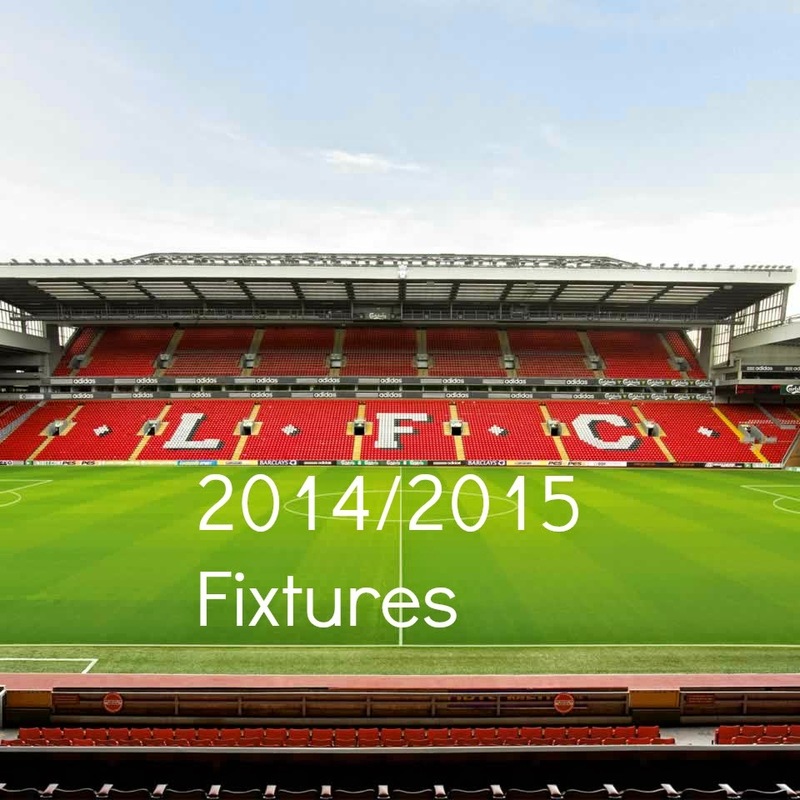 Chelsea at Anfield is our other fixture in May.